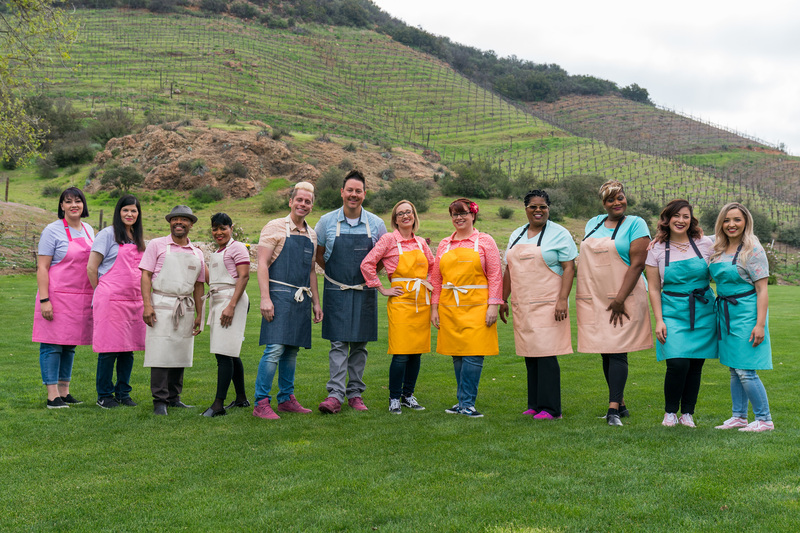 New York – May 23, 2018 – Food Network rings the wedding bells on Monday, June 25th with a primetime lineup celebrating the season with a lush stack of wedding cake-themed episodes along with exciting new hosts and a bevy of special guests. 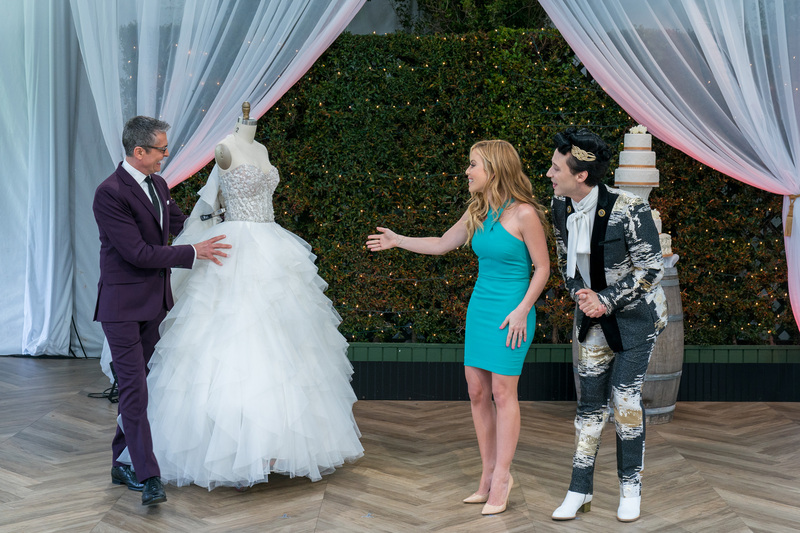 The all-new competition series, Wedding Cake Championship, premieres at 9pm ET/ PT, hosted by the dynamic Tara Lipinski and Johnny Weir, and features six teams of elite wedding cake makers vying for the grand prize and Wedding Cake Champion title. 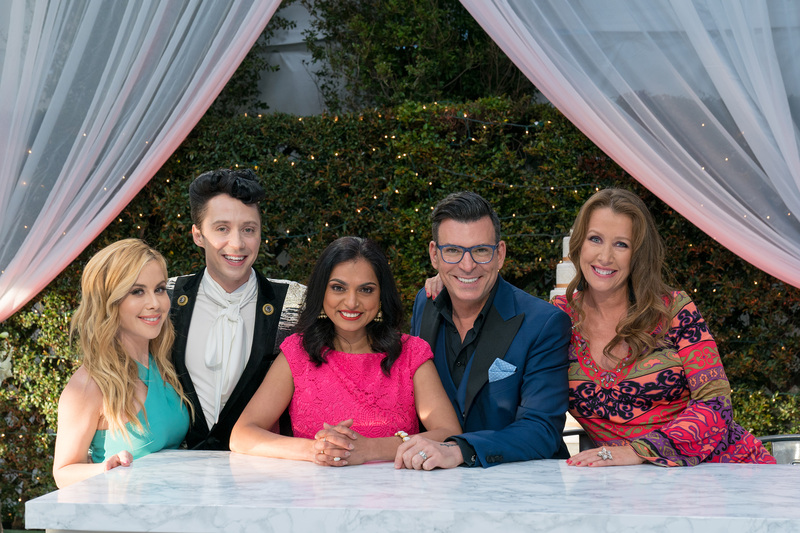 Judging the action are baking extraordinaire Kimberly Bailey, Chopped’s Maneet Chauhan, and celebrity wedding planner David Tutera, who are joined on the premiere by special guest Randy Fenoli, host of TLC’s Say Yes to the Dress. 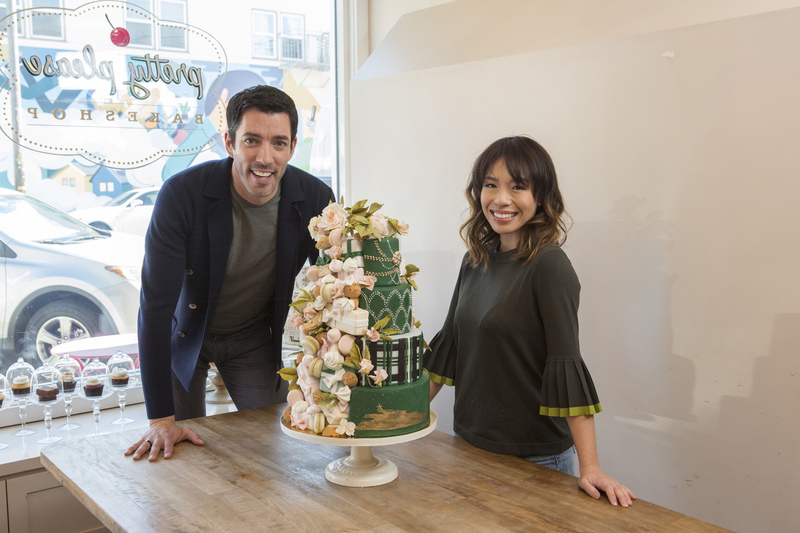 Before the bakers get baking, don’t miss the all-new special Wedding Cake Countdown with Drew and Linda premiering at 8:30pm ET/PT featuring Drew Scott, of HGTV’s Property Brothers, and Linda Phan as they hunt for the wedding cake of their dreams. 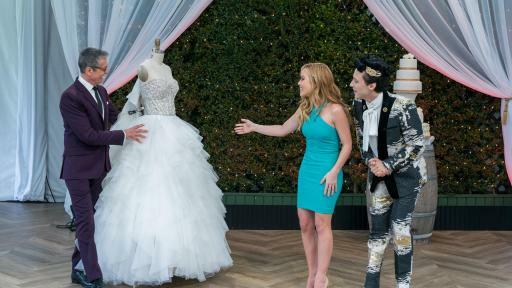 Wedding Cake Championship, hosted by Johnny Weir and Tara Lipinski, gives six baking duos a chance to show off their skills as they whisk through two rounds of challenges. 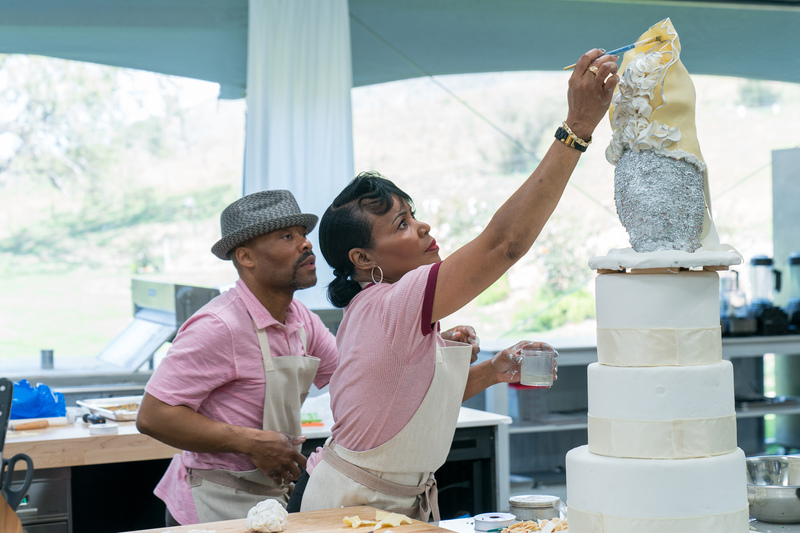 First, they must tackle wedding cake toppers, where one team will earn a special advantage in the next round when the bakers must design a personalized wedding cake for a real-life couple! 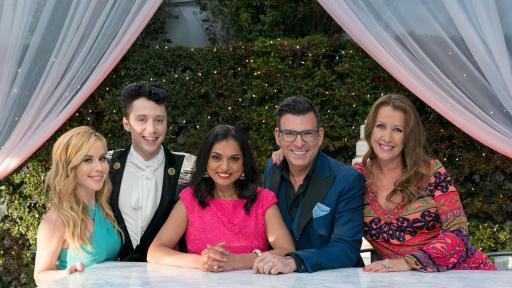 Special guest Randy Fenoli helps set up the first challenge in the premiere on Monday, June 25th at 9pm ET/PT and judges Kimberly Bailey, Maneet Chauhan and David Tutera determine which teams move on and which will be eliminated from the competition. 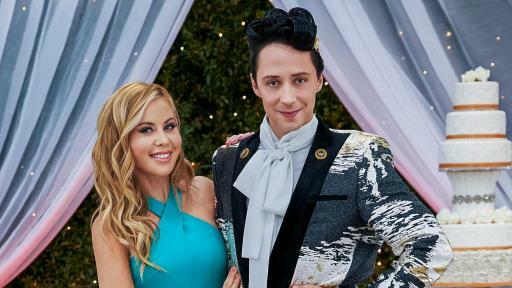 The action continues week to week, all leading up to the grand finale, when the pressure is on for the three remaining teams as they are challenged to create the most over-the-top, impressive cake for Tara Lipinski and husband Todd Kapostasy for their first wedding anniversary. The team on top will win a $25,000 grand prize and the title of Wedding Cake Champion! Catch competition highlights, meet the competitors, and exclusive videos of the hosts and judges decorating their own cakes at Foodnetwork.com/WeddingCakeChampionship, and weigh in on your favorites using #WeddingCakeChampionship. 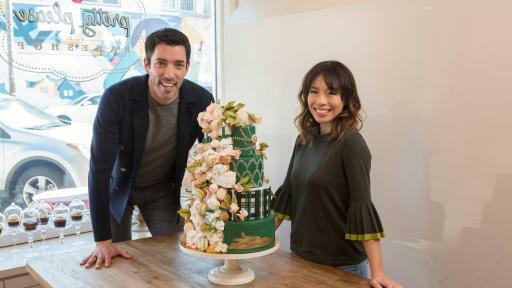 It was love at first sight for celebrity couple Drew Scott and Linda Phan. Wedding Cake Countdown with Drew and Linda, premiering on Monday, June 25th at 8:30pm ET/PT, gives a firsthand look at Drew and Linda’s search for the perfect cake that suits both of their needs and tastes – Linda wants tradition with a nod to the simple, clean glamourous style of their home, where as Drew is looking for something with more splash and possibly even some mechanics! 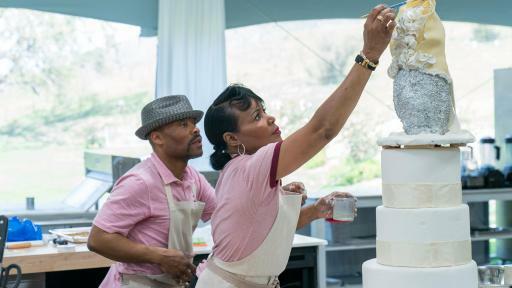 Join Drew and Linda from bakery to bakery as they look for the ultimate wedding cake baker to create their dream cake. But when the search is over, there is one more twist as the chosen baker will have to create this cake masterpiece in a foreign kitchen at the site of the wedding location. Tune in to see if it all came together on time and get ready to say “I do” to sweet highlights on FoodNetwork.com/WeddingCakeCountdown. Plus, check out behind-the-scenes photos and insider videos with Drew and Linda, plus unforgettable moments with the happy couple as they prepared for their big day. Keep up with the conversation and share your wedding memories using #WeddingCakeCountdown. 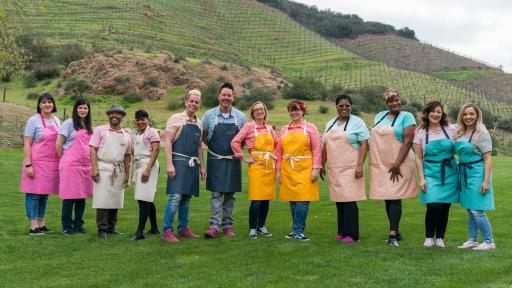 Don’t miss the full wedding cake-themed primetime lineup which kicks-off at 7pm ET/PT with Outrageous Wedding Cakes, followed by a special episode of Ridiculous Cakes at 8pm ET/PT, and the premiere of Wedding Cake Countdown with Drew and Linda at 8:30pm ET/PT and Wedding Cake Championship at 9pm ET/PT.